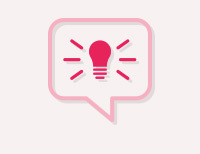 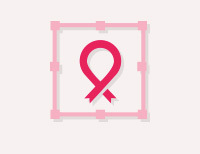 You can help women at every step of the breast cancer journey. 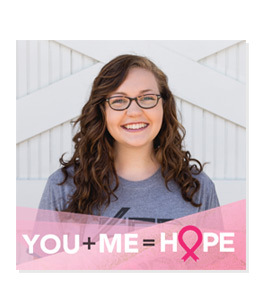 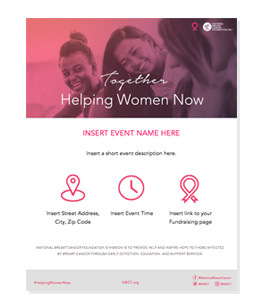 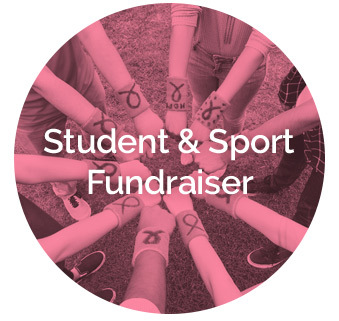 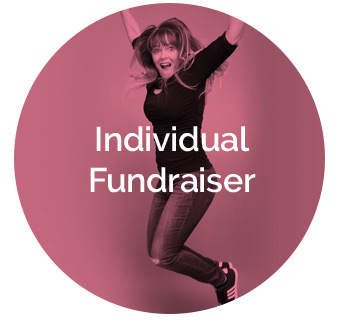 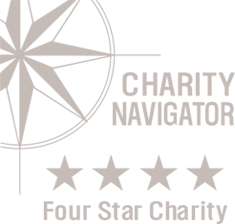 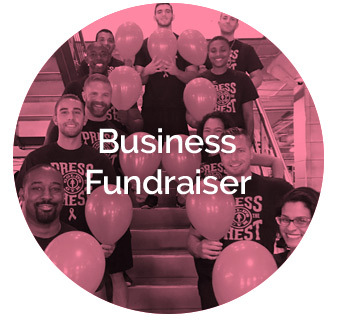 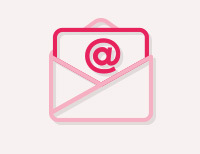 Your fundraiser will provide women with education about their breast health, free resources and screenings, and a supportive hand to hold as they walk through the complex cancer care system. 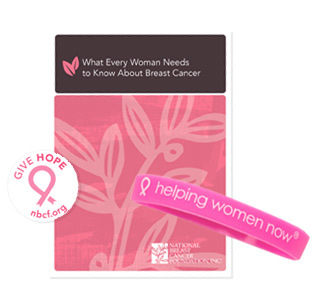 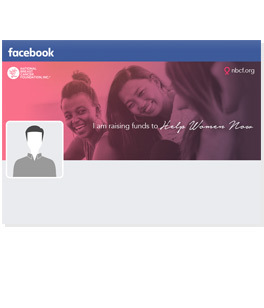 Helping Women Now® sets NBCF apart from other organizations, but we can't do it without your help.